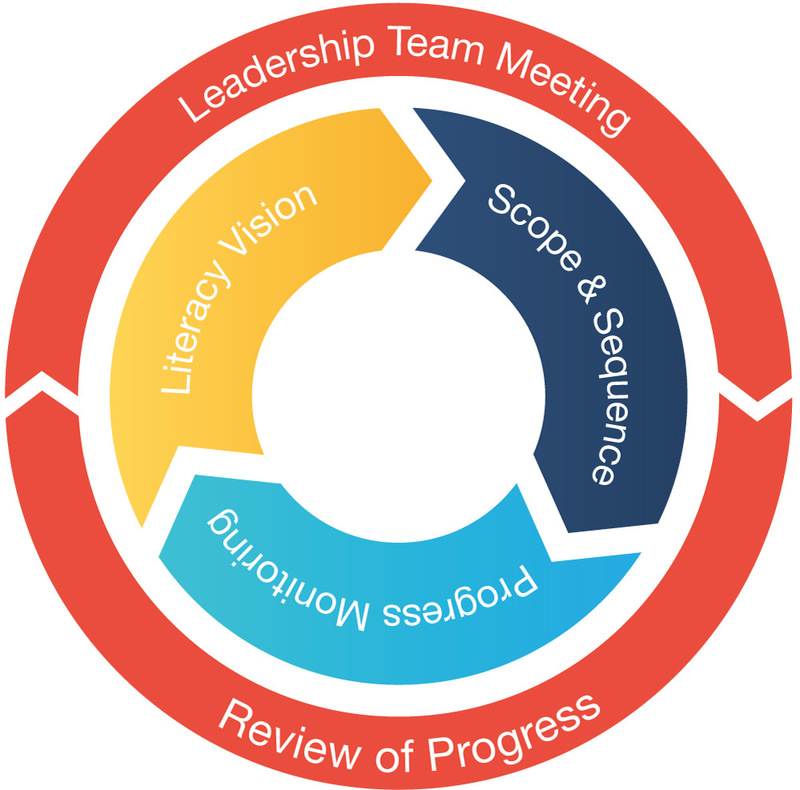 We work with school and district leaders to develop new skills and create processes that ensure long term sustainability and establish a cycle of continuous improvement for students. 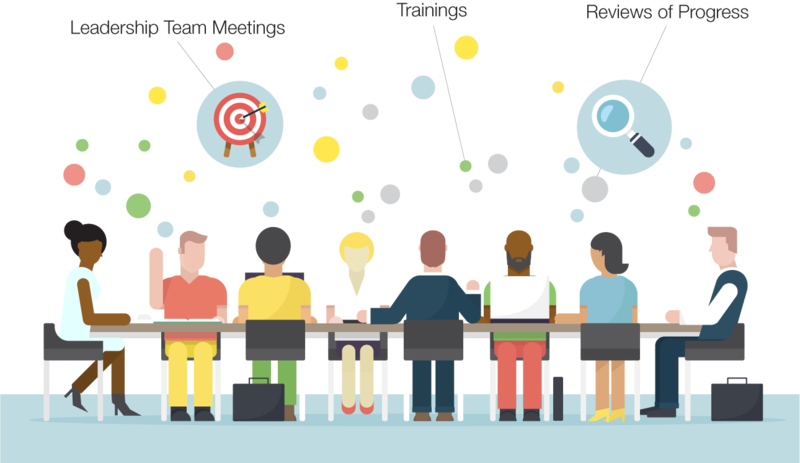 Leadership Team Meetings provide a regular opportunity for the school principal, CLI Regional Manager, CLI Professional Developer, and other school-based leadership (literacy coaches, teacher-leaders, etc.) to assess school strengths and areas of need, review student data, set goals, identify success indicators, plan action steps and agree on a time-line for action. 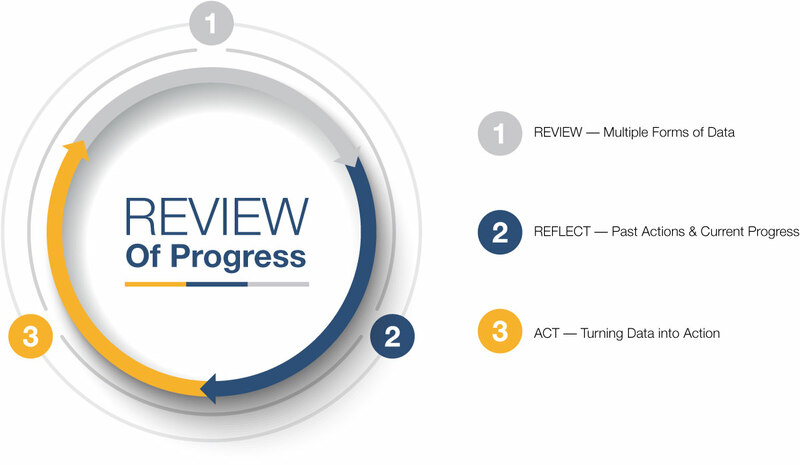 A review of progress is a structured opportunity for literacy coaches, site leaders and district administrators to examine evidence of progress, identify areas of strength and areas for improvement. ROPs occur once per year to serve as a end-of-year review. Participating principals come together three times a year to learn the competencies of effective early literacy leadership. This includes learning to recognize when research based practices are occurring and how to provide actionable feedback for improvement.